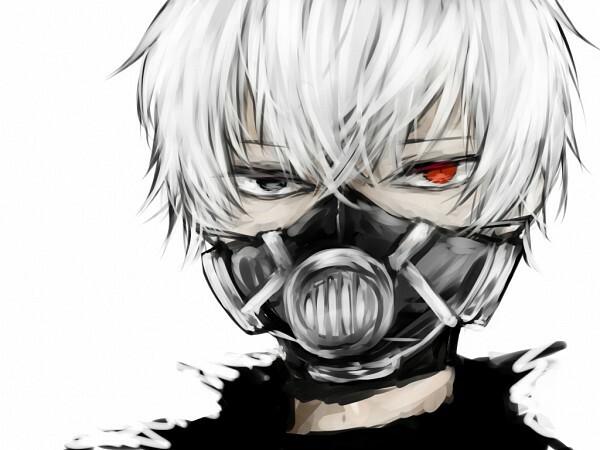 Ken. . Wallpaper and background images in the Tokyo Ghoul club tagged: photo. This Tokyo Ghoul photo contains gasmask, chujio, kofia gesi, respirator, gas helmet, and chapeo ya gesi.